When someone wants a service or product, one of the first places they visit is a Search Engine. They type in their Keywords and study the list that is presented to them in the Search Engine Results Page (SERP). The potential customer will often call or email one of the companies listed in the SERP and use their services. It is therefore desirable for a company to be listed highly in the SERP for keywords that relate to the products or services they offer. 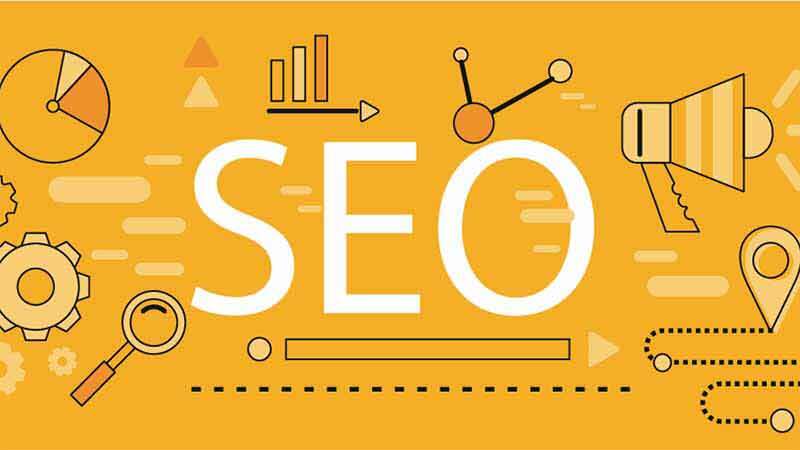 Search Engine Optimisation (SEO) is the practice of developing a presence on the internet (including, but not limited to your website) such that the search engines judge your company to be an authority in the field relating to the keywords that are entered. If the Search Engine considers you to be an expert, they will list you highly. There are many factors that will determine your SEO success. It can be very complicated for a business owner to judge the success or failure of a SEO campaign. We’re not going to list all these factors. However, we will mention the single most important thing that will determine your SEO success – Content. Content is the word that describes the text, pictures and video on your website. A Search Engine company like Google will have their computers ‘crawl’ your website in an effort to determine the different topics you are writing about on your website. If they decide you’re an expert on a particular topic they will list you highly on the SERP. It is therefore advantageous for you to publish extensive information relating to your services on your website. However, it’s not just the content that Google is looking at when deciding if you are an expert. They are also looking at how people interact with the content. For example, if a visitor clicks on the SERP listing and visits your website, Google will look at how that visitor interacts with the content. If the visitor stays for 30 seconds and then leaves the website, Google deduces that the content was not to the visitors liking. Google are less likely to list you as highly the next time someone types those keywords into the Search Engine. However, if instead the visitor stays for 15 minutes, scrolling down pages in order to read the whole page, and watching videos, Google will deduce that the content is relevant and of high quality. In this case they are likely to list you higher in the SERP. Creating engaging content is therefore the cornerstone of any good modern SEO strategy. ← What Can I Do To Increase Website Traffic?